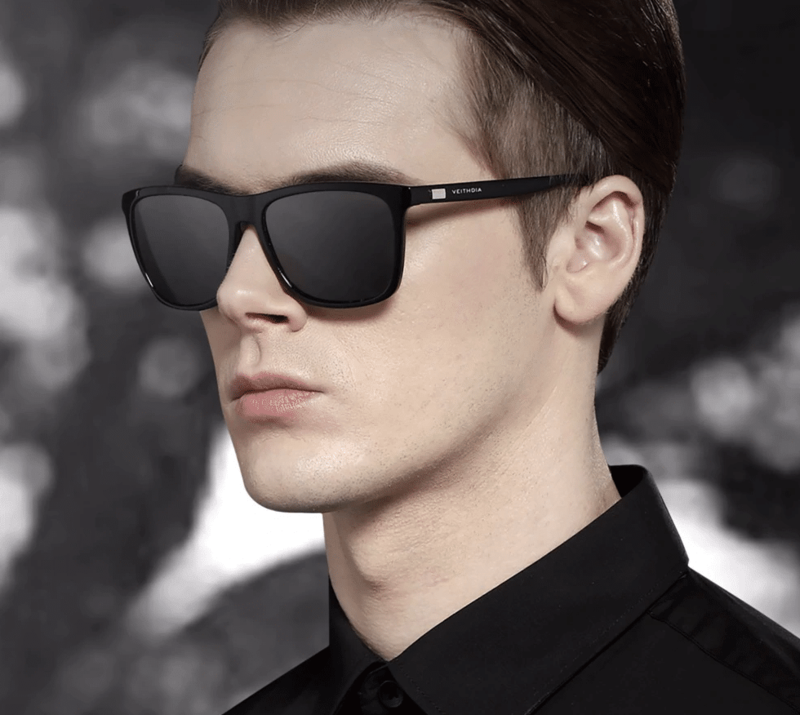 Since the advent of modern-day fashion, the sunglasses have been synonymous with style, elegance and class. Apart from the functions of sunglasses, that is to protect yourself from the sharp rays of the sun. Today we cover the best and cheap men’s sunglasses online. 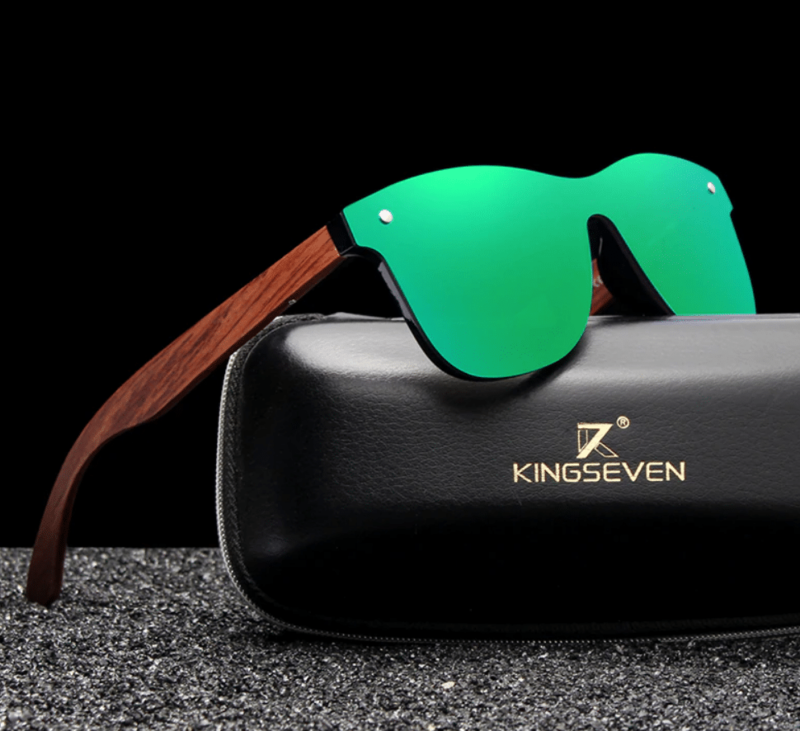 One of the most popular styles of sunglasses is the aviator. It became popular because of pilots who used to wear them. 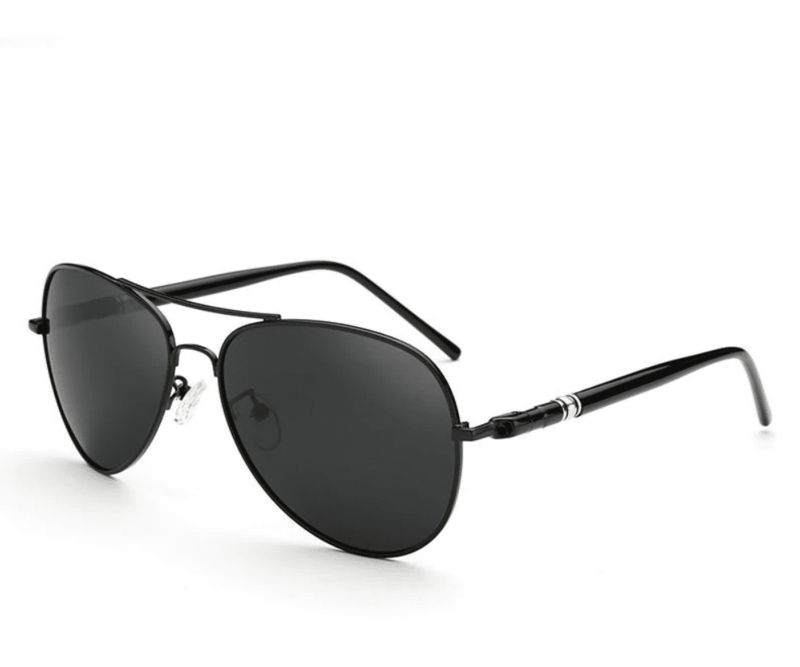 Aviator sunglasses is one of the most often purchased sunglasses in the world. Aviators are one of the rare styles that suit all types of faces. If you are a man, you need an aviator in your sunglasses arsenal. 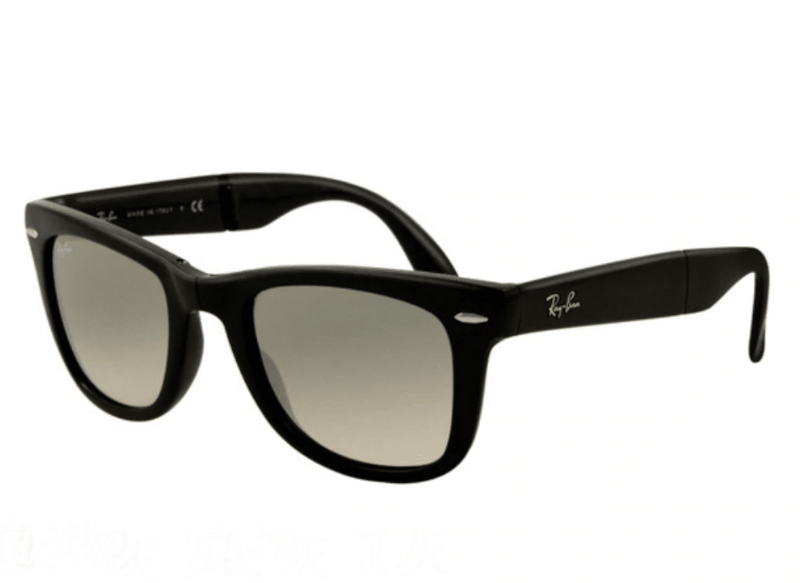 Wayfarers were first introduced by Ray Bans in the 1950s. 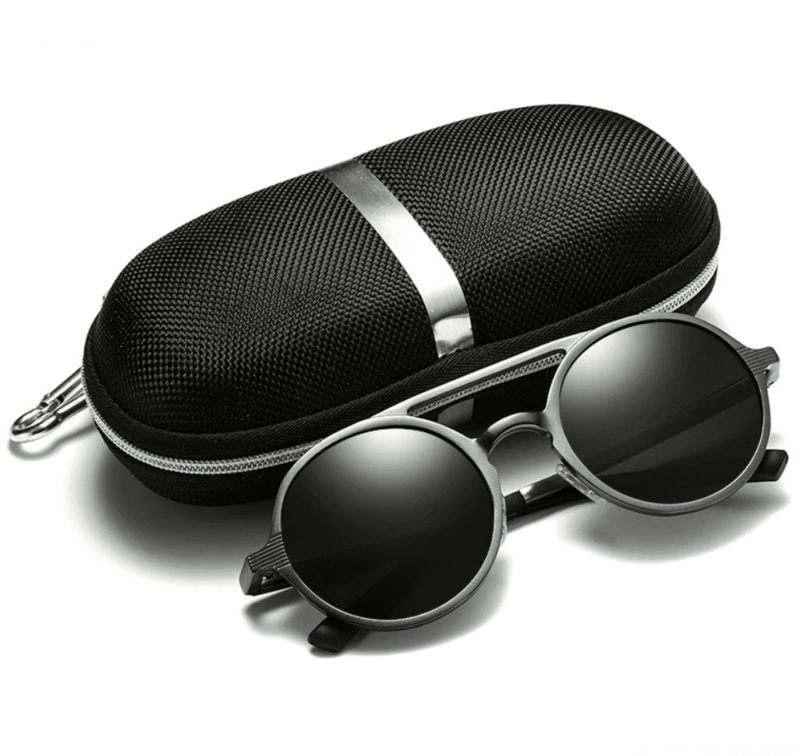 Since then it has been one of the top-selling styles of sunglasses in the world. 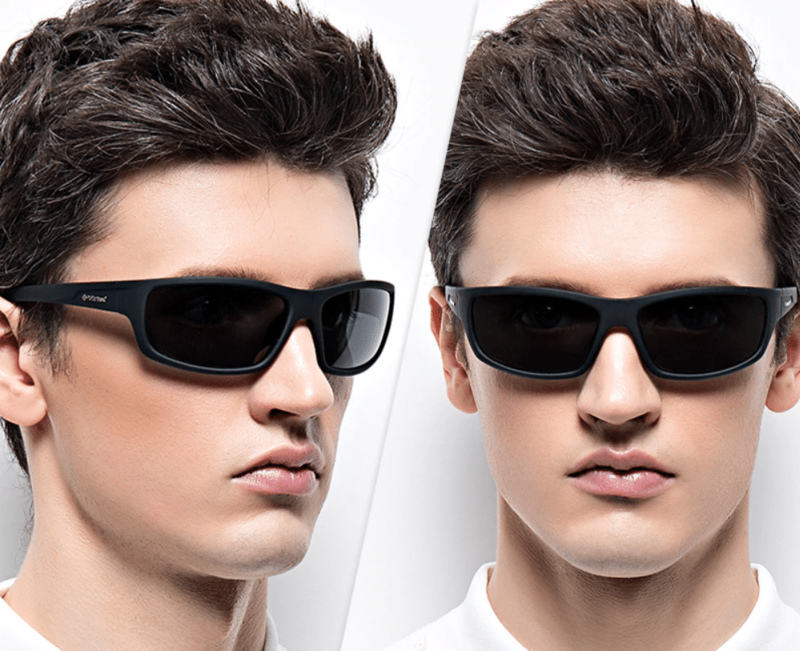 Wayfarers suit an oval face, rectangle face and square shaped face. Shield sunglasses are large, end to end sunglasses that are close and cover your eyes and your eye socket area. 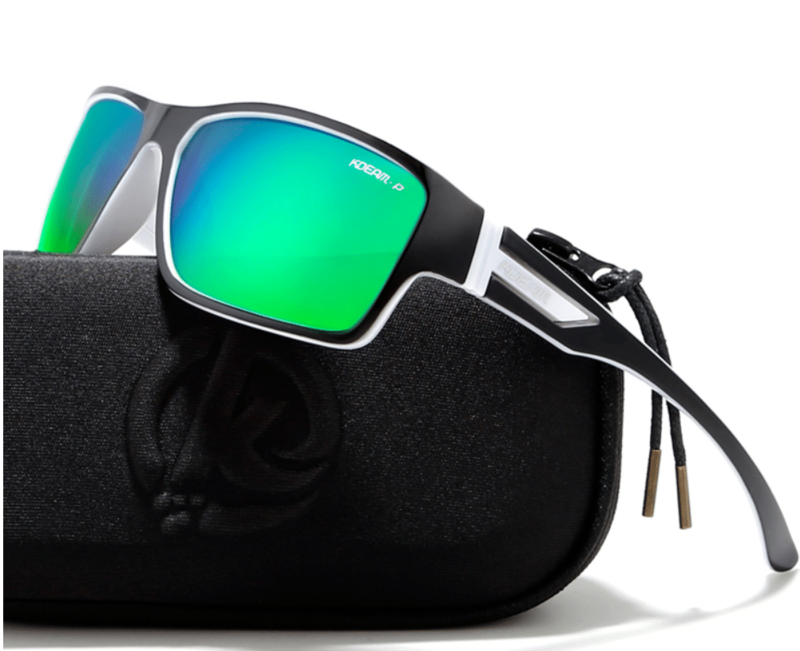 When you are doing an intense activity such as surfing, these glasses are worn. Shield sunglasses are for more a protective standpoint than a style standpoint. But there are numerous shield sunglasses out there that look great as well. 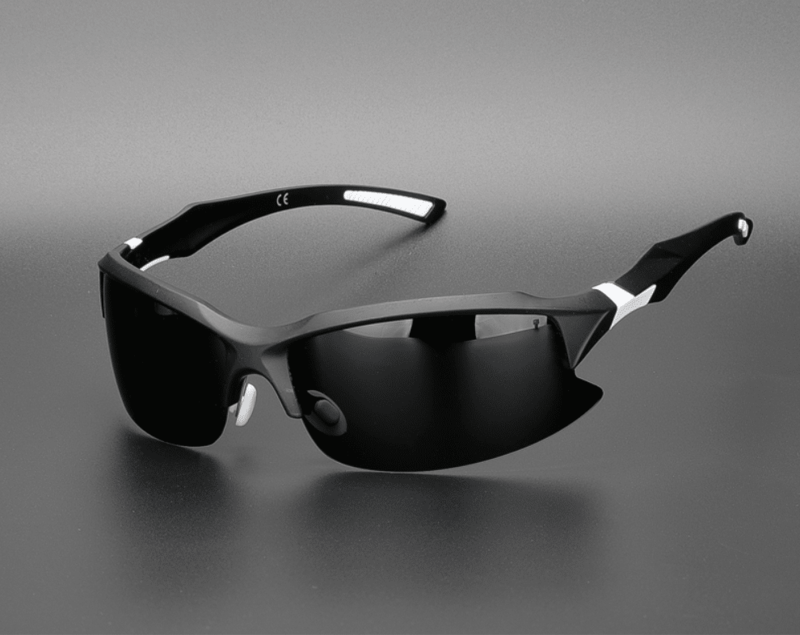 Sports sunglasses are a must need for sports players, who need to shield from the sun and have something very intact. 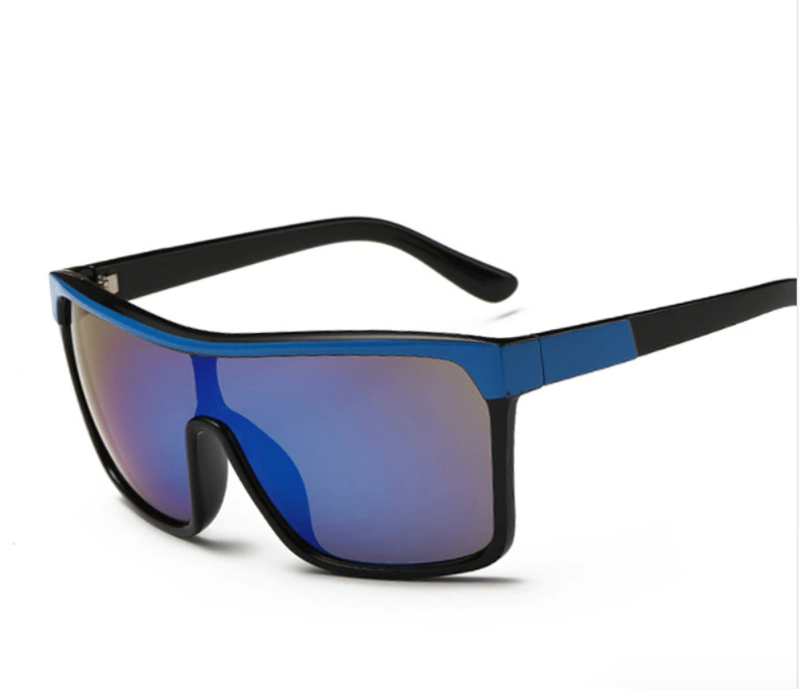 Sports sunglasses generally are very close to the face and if you play sports like baseball, golf, cricket, then a sports sunglass will come in very handy. 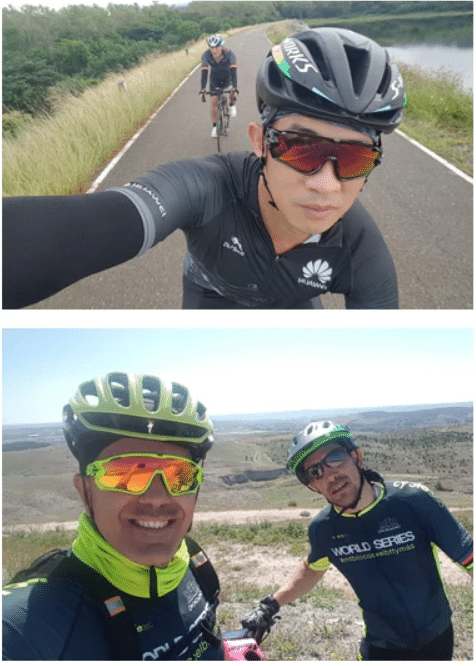 Sunglasses worn by bikers are quite different, as it needs to be steady and should be able to withstand a lot of wind. So it needs a strong rim and the nuts and bolts should also be strong. Biker sunglasses need to have a light coating of a film so that the biker can see clearly while it also protects from the sun. The first person who made round glasses popular was Gandhi, than was John Lennon and after that was Steve Jobs. 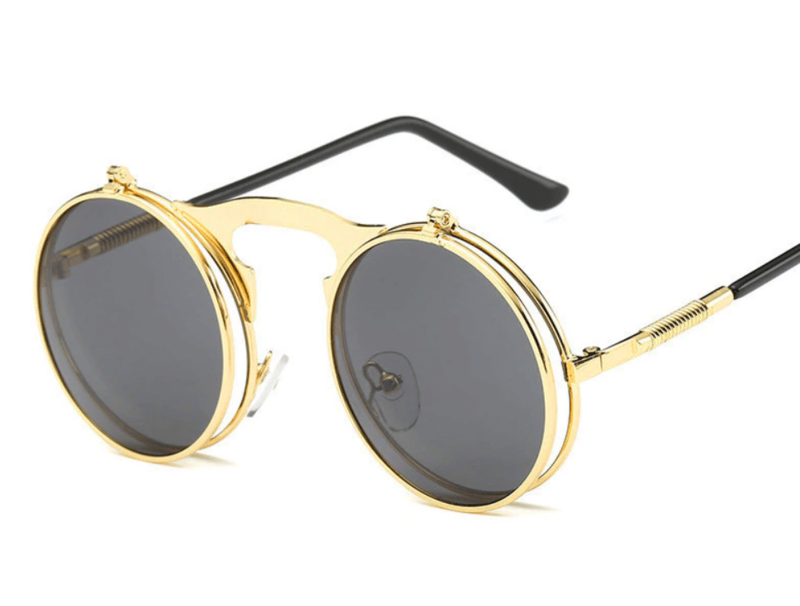 Now the round sunglasses have become quite popular. Round sunglasses suit an oval face, square face and a diamond-shaped face. 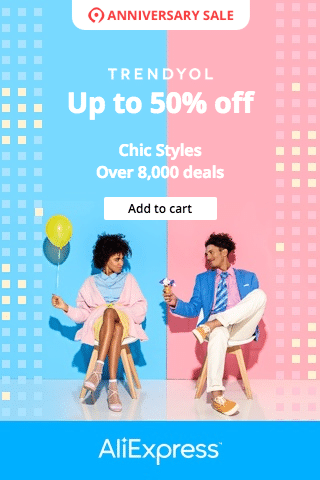 The Retro Square style of Sunglasses are popular among men and women and this is certainly a style that can be worn by both. What characterizes a retro square look? The Retro square is a cross between wayfarers and a square style of glasses. It has the best of both and it covers a wide spectrum. For people who like slightly large frames, then the Retro Square look is the one to go for. The Browline sunglasses is a particular style that has a thick top, while the base is rimless. This style looks good on rounded and rectangle shaped faces. Polarized sunglasses are an extra layer added to sunglasses that protect against glare and shiny objects. It brings more clarity to your vision. When you are doing potentially dangerous things like driving, biking and riding. 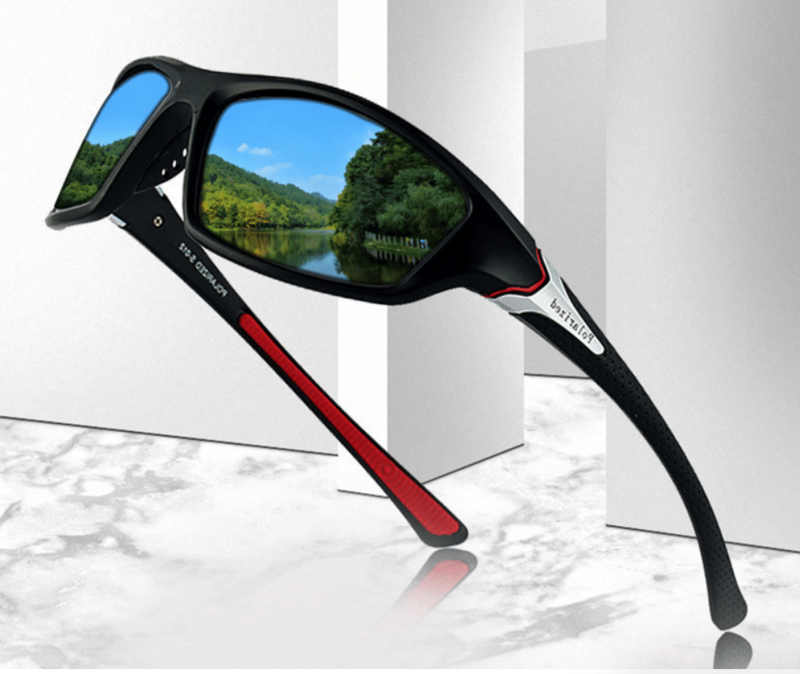 It helps to have polarized sunglasses as it reduces the sharp shine that is reflected off of glass and mirrors. 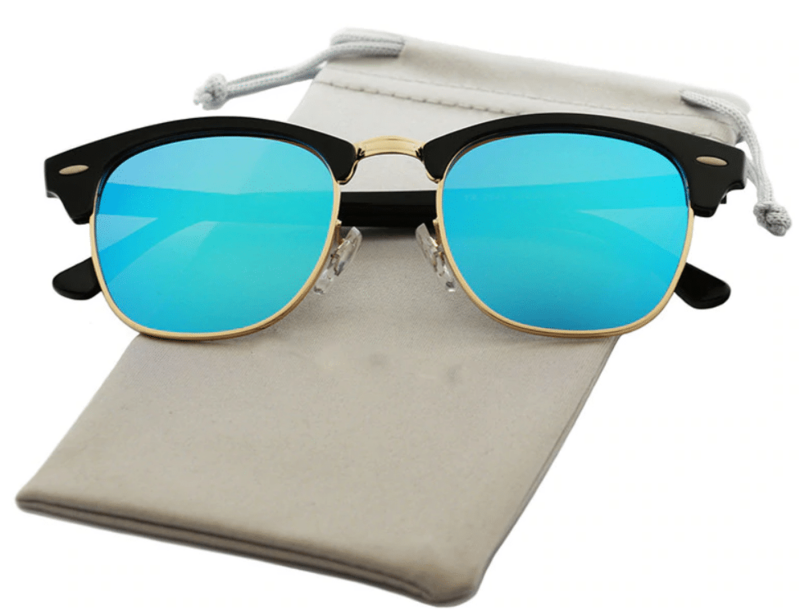 For those of you who are looking for some bling, then metal frame sunglasses are a perfect choice. They are either made of a steel finish or a gold finish. It brings attention to the face in a positive way. Rimless sunglasses are the ones that have no external covering on the edges. These are slightly more delicate compared to other styles, but from a look standpoint, they look fabulous. Rimless sunglasses need to be protected and encased as and when possible to avoid easy breakage. 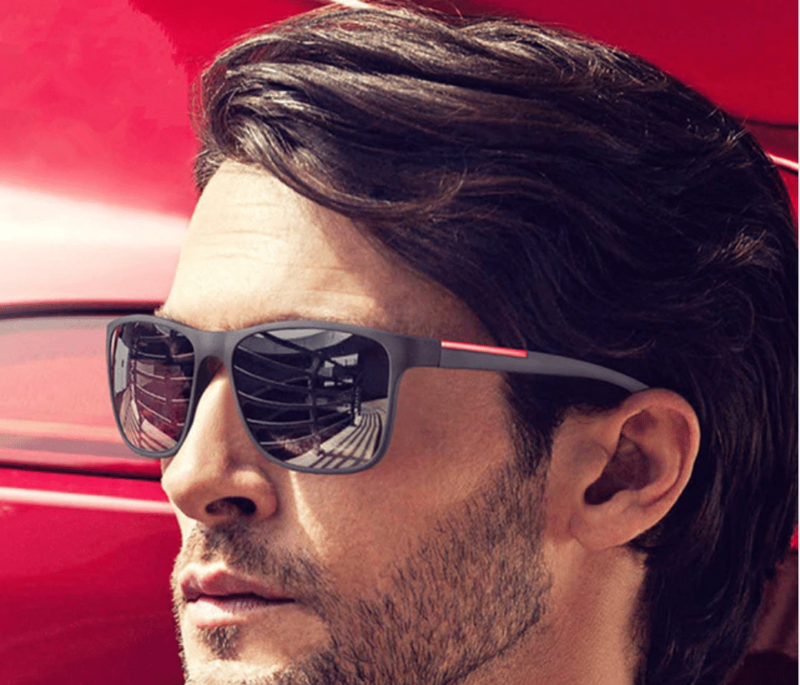 How do I choose the right sunglasses? Although there are images that will tell you a certain style suits a certain face. The truth of the matter is, you need to try it. 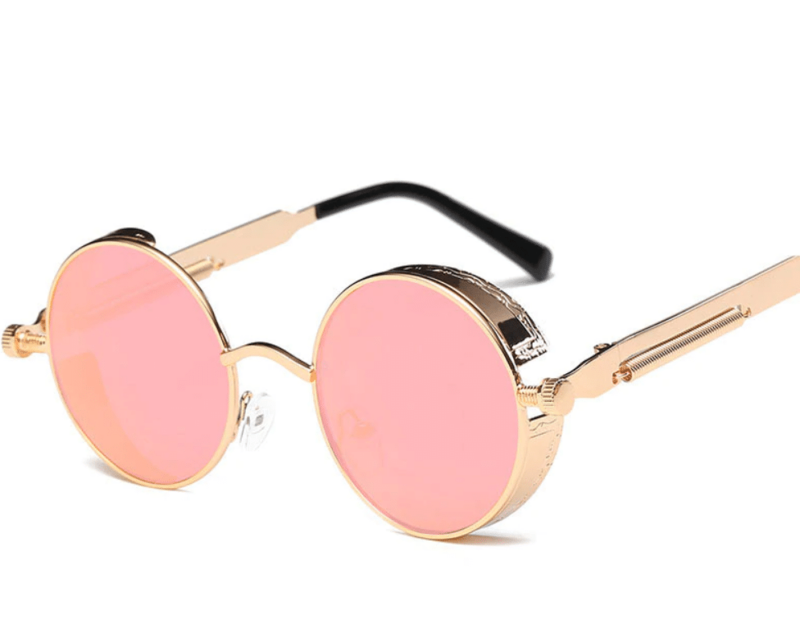 Because for sunglasses to suit you, it’s not only the shape of the face but also the length of the forehead, how your nose looks, how your cheek bones are and so on. Even facial hair plays a role. 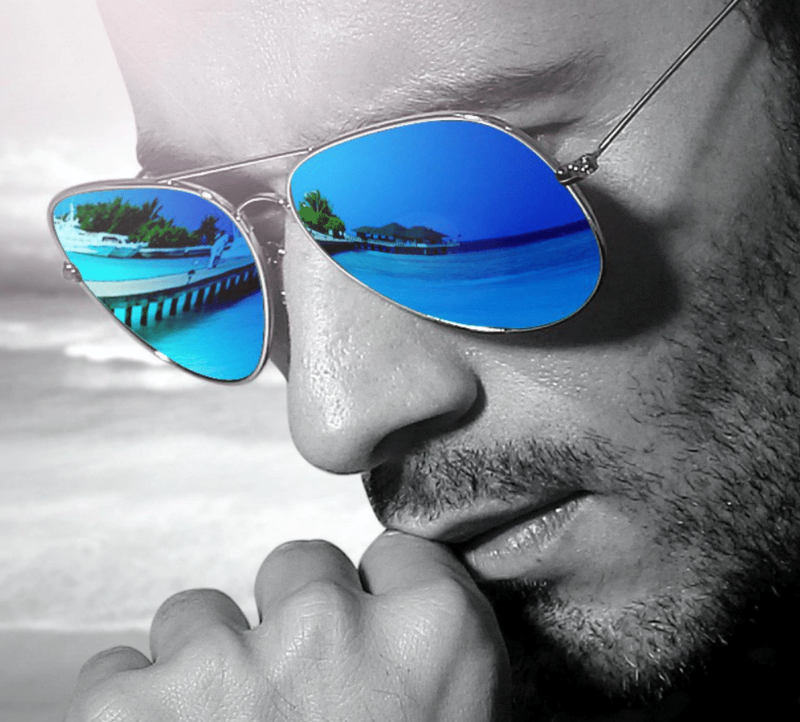 If there is one style that suits everybody, then it’s aviators. 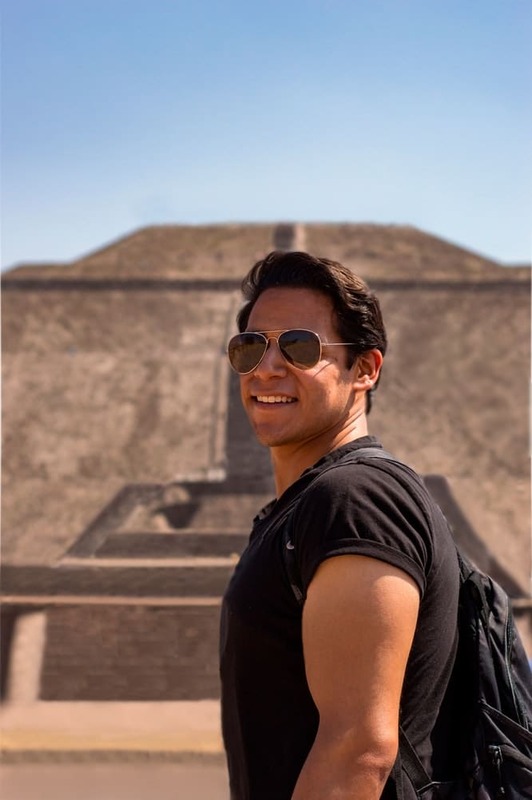 What are the different sunglasses styles? 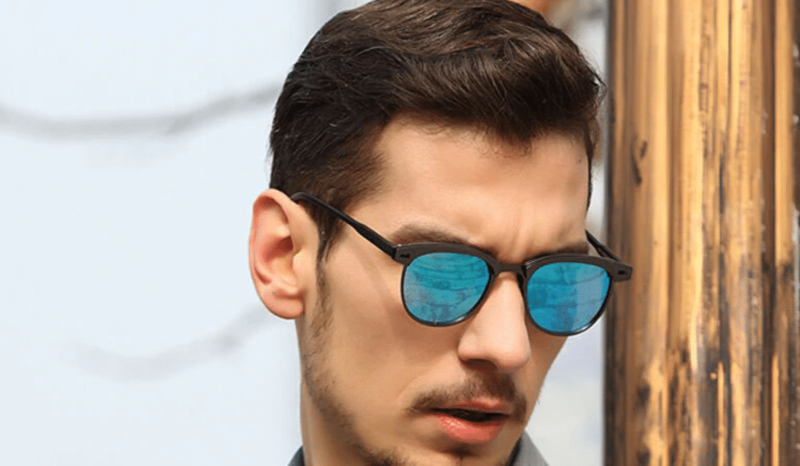 As mentioned in the article, they are – Aviators, Wayfarers, Rimless, Round, Mirror, Metal Frame, Browline, Retro Square, Sports, Biker and Shield. Do aviator sunglasses suit, everyone? Yes, as mentioned in the article. 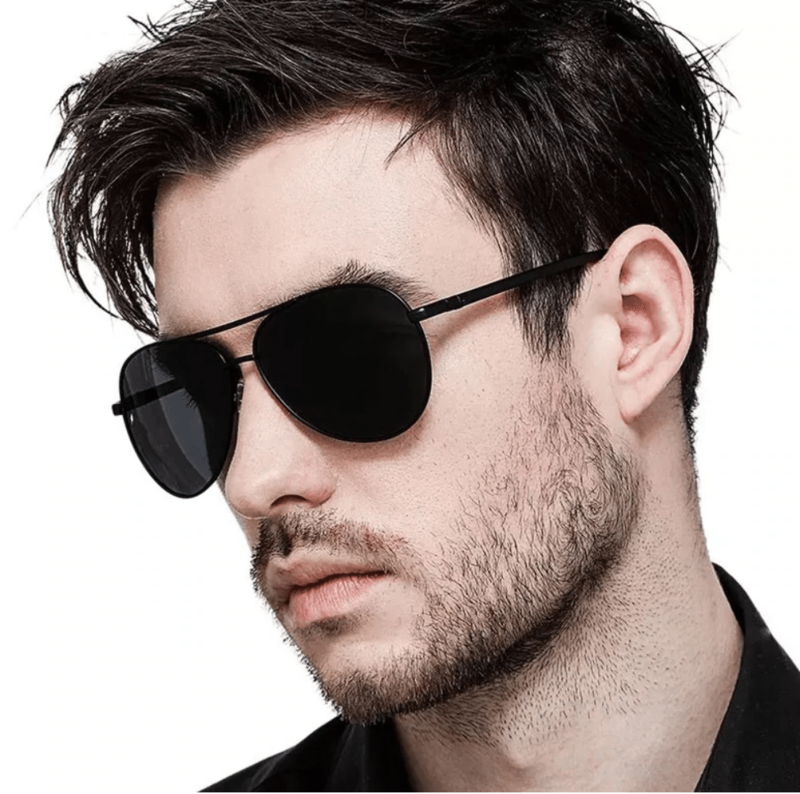 Aviator sunglasses are one of those rare styles that suit faces of every type. Oval, Rectangle, Square. You name it. This is why it’s one of the most popular styles of sunglasses. Can you put prescription lenses in aviators? The answer is yes, but they need to be custom fit and you need to pick a style first, check with your optometrist and then go ahead. But it is possible.